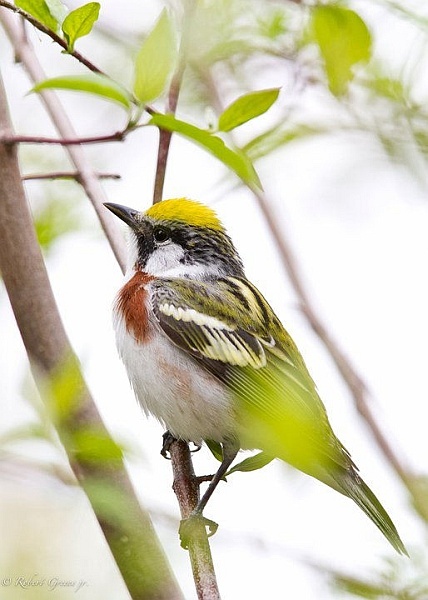 Just a little reminder that spring will come and with it pale green leaves and chestnut-sided warblers. How could you! I was going into warbler withdraw just this mourning!